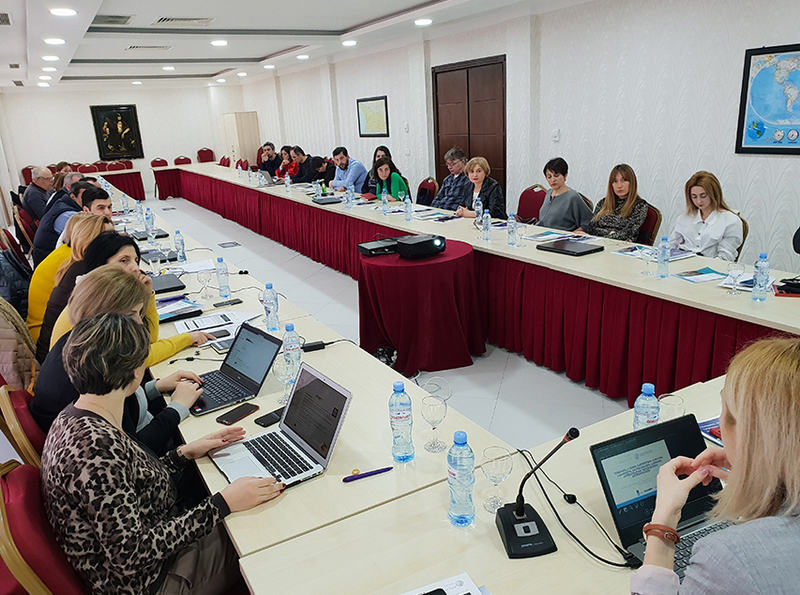 On January 31 – February 1, 2019 the Georgian Institute of Politics (GIP) organized a 2-day training in Batumi for journalists, editors and NGO representatives working in the western part of Georgia who are interested in EU-Georgia relations. Training is a part of the GIP project “Experience-Sharing of V4 Countries to Promote Media Professionalism in reporting Georgia’s European integration” funded by International Visegrad Foundation. 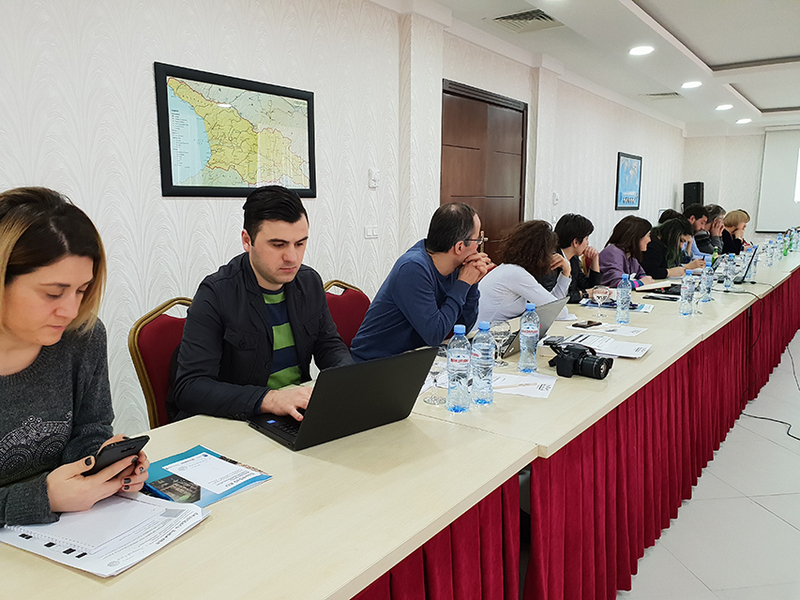 The training aimed to promote more informed media reporting on the EU and had two main directions: firstly, to raise awareness regarding issues and policies related to the European integration. 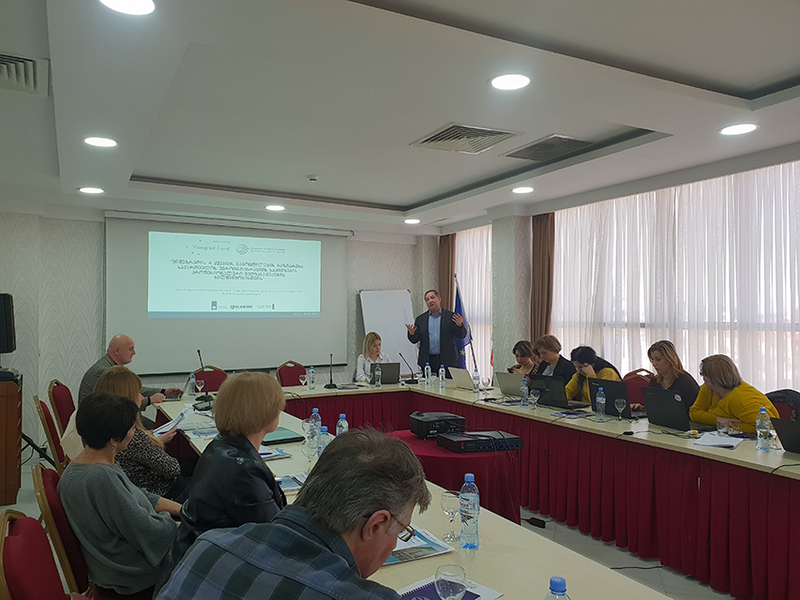 Particularly the training program aimed to increase knowledge on implementation of Association Agreement (AA) and Deep and Comprehensive Free Trade Agreement (DCFTA) between Georgia and European Union. 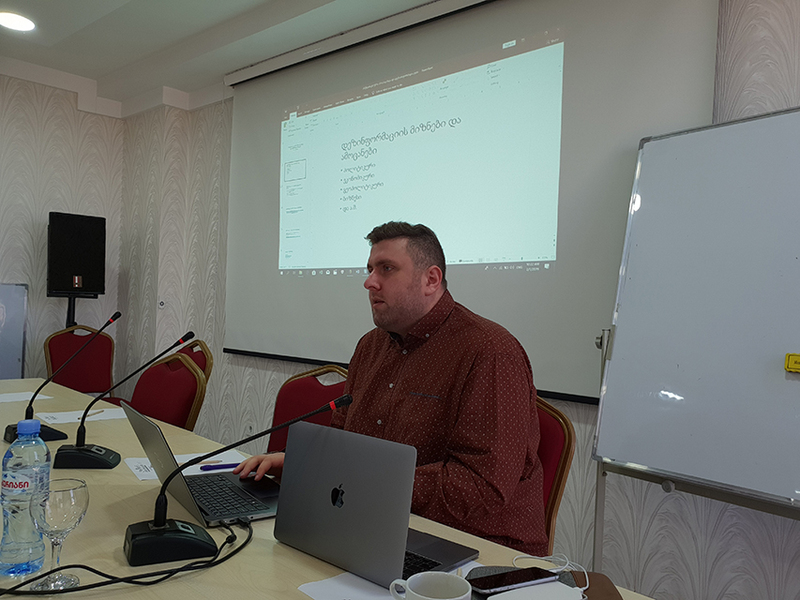 Secondly, the goal of the training was to advance the capabilities of the journalists to search for information, investigate the case, and make editorial decisions to develop a compelling story on the EU. 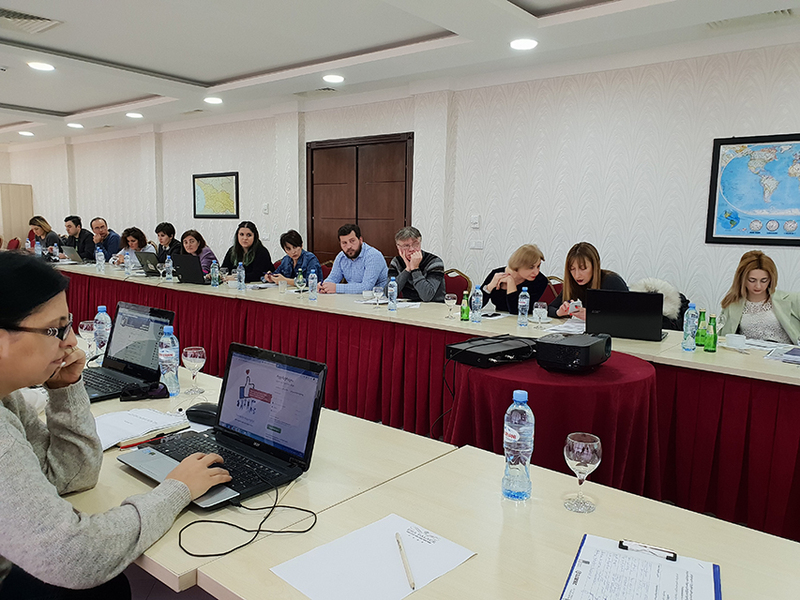 Training consisted of 6 separate modules, including the topics such as EU-Georgian relations, anti-European propaganda, EU institutions as well as the interactive workshops for the journalists. GIP Director, Tbilisi State University Professor Kornely Kakachia and Alex Petriashvili, Former State Minister of Georgia on European and Euro-Atlantic Integration (2012-2014), discussed “Challenges and perspectives of EU-Georgia relations” and “Georgia’s European Path”; Another speaker was GIP Project Officer and PhD holder in Business Administration – Natia Daghelashvili, who is a specialist on DCFTA matters; GIP affiliated analyst and media researcher – Ekaterine Basilaia lead more practical part of the training, who meanwhile conducts research on how national media broadcasts EU related issues. “Anti-EU propaganda and fake news: how to recognize and respond, Practical tools and solutions to journalists” was conducted by Tamaz Kupreishvili (News Editor, Netgazeti), and “Georgia–EU Migration and Emigration Policy” was delivered by Nana Papiashvili (Coordinator in Adjara and Guria, International Organization for Migration (IOM)). After completing the training, participants have an opportunity to take part in the monitoring group activities and delve deeper in EU-related issues together with experienced mentors from Visegrad countries.